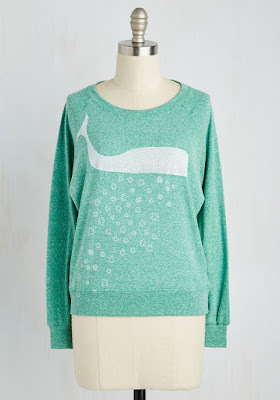 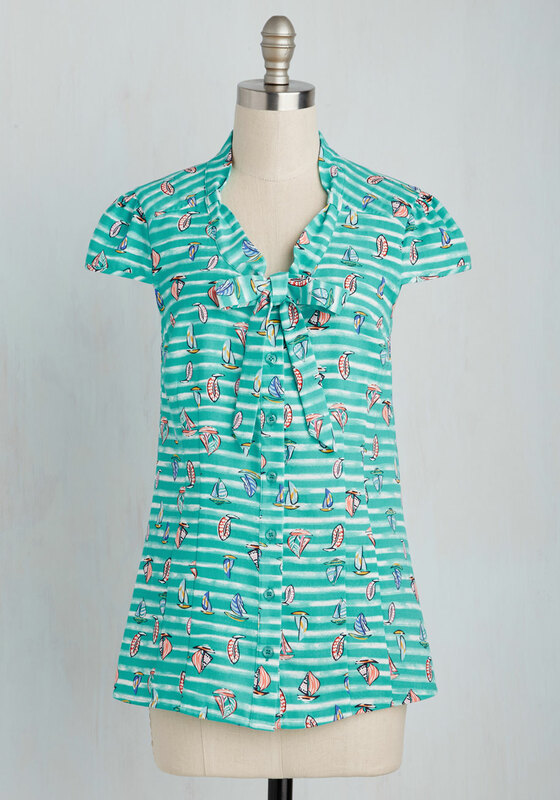 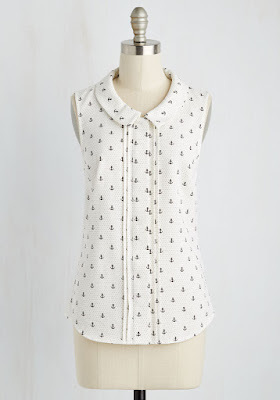 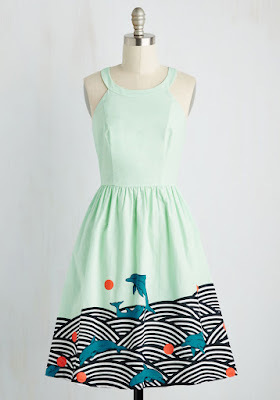 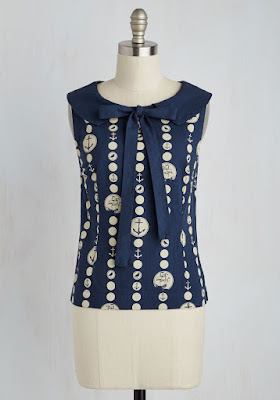 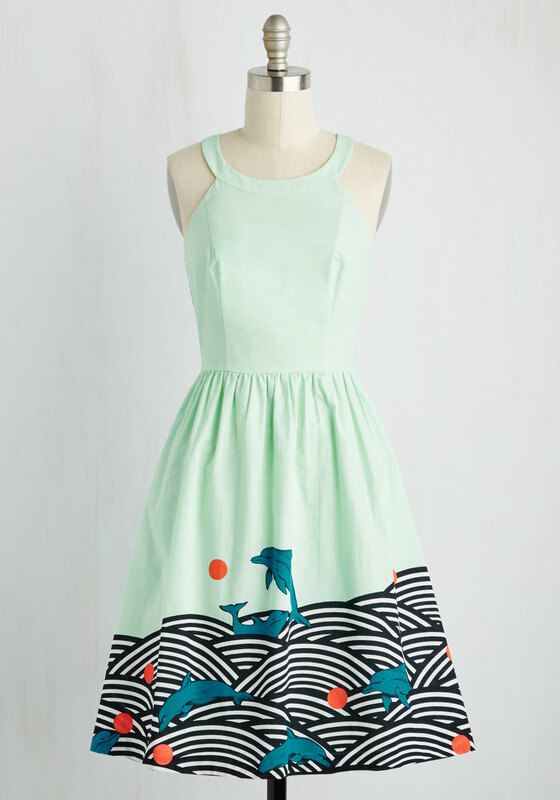 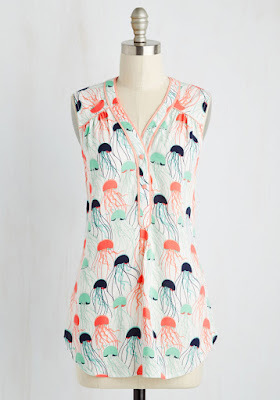 Modcloth sent out a couple of emails last week featuring nautical new arrivals. 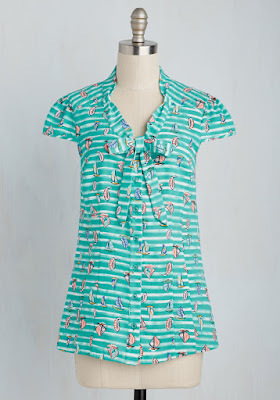 There were so many that I am actually doing two posts-one with clothing (below) and then another with household/accessories. 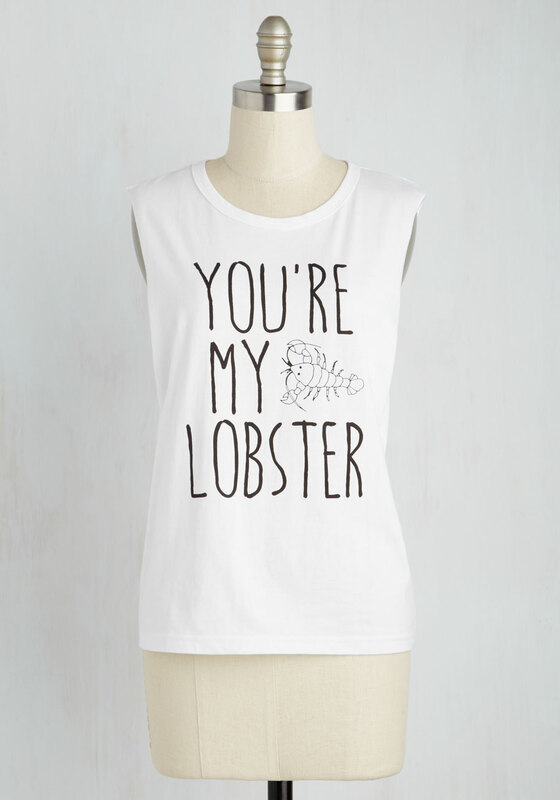 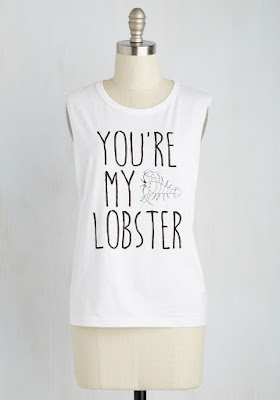 I just ordered the lobster shirt below. Too cute!